Welkommen! As part of SCG, Jadgeschwader 27 represents our late war (Late 44-45) squadron. As always, we utilize authentic fighter tactics and organizational techniques in keeping with the real Luftwaffe Unit that we represent. Jadgeschwader 27 has fought through almost every environment Germany has been faced with, From the Deserts of Afrika, the Blizzards of the East, and our beloved Rhine to the West. For our Late war configuration, we are utilizing the pinnacle of the 109... 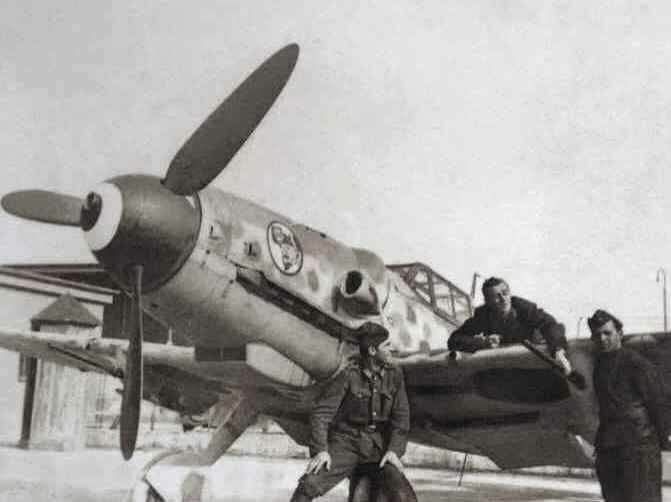 The Bf 109 K-4. With this plane, we have equal footing against the Western Allies, and with some luck, we may survive this hell! Pilots within Jadgeschwader 27 will be up against the Luftwaffes greatest challenge; that is, to achieve air superiority and successfully intercept the combined efforts of the Anglo-English forces who threaten to destroy the industrial and military strength of the Fatherland! To lose here is to forfeit everything that we have fought through, every hardship, and every victory. Excerpt from "The German Aces Speak" By Colin D. Heaton and Anne-Marie Lewis. Interview from Eduard Neumann, Geschwaderkommodore of JG27 from June 42' to April 43' "Father of Aces". "When I think of those days during the war, I cannot help but remember the excitement of battle and the feeling of loss as fewer and fewer friends and comrades returned. I must say that I regret the war ever happened. There was so much loss and suffering. I know that hoping mankind would ever be able to eliminate mutual destruction is an impossible dream, but we must have some hope for the future. The war brought me into contact with what were perhaps the most interesting people I had ever met, some being great personalities, some less so. I felt honored to have served with them, and I am proud to have those who remain around me later in life. I also look at our young people, and I have a good feeling they will never have to suffer through what my generation did. I would wish only happiness and success to them." Although official records were lost at the end of the war, research suggests Jagdgeschwader 27 claimed over 3,100 kills for some 1,400 aircraft lost, and approximately 827 pilots killed, missing or POW during 1939-45. 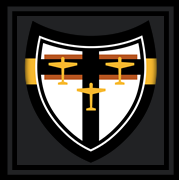 Twenty-four JG 27 pilots earned the Knight's Cross of the Iron Cross.